Kevin Weisman is an American film, television and stage actor. 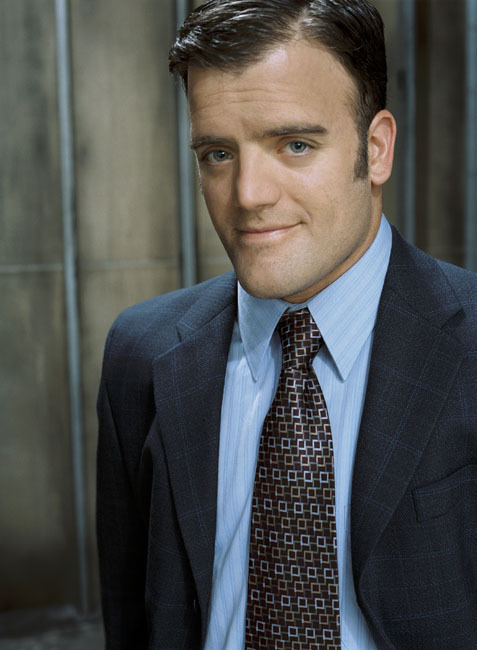 His best-known acting role was that of Marshall Flinkman on the television series Alias (2001&ndash;2006). He pursued acting at a young age, participating in local drama festivals in and around the Los Angeles area . He received a BA from UCLA's prestigious School of Theatre/Film/Television and also studied at New York's Circle in the Square Theatre. Kevin was a founding member of Buffalo Nights Theater Company, and went on to produce and act in over fifteen award winning shows in and around the Los Angeles area. Weisman produced and acted in the 2001 feature film, The Illusion, directed by Michael Goorjian. His best-known acting role is as Marshall Flinkman on the hit television series Alias (2001–2006). He has also appeared on Bravo's Celebrity Poker Showdown. Weisman was the drummer for the rock band Trainwreck and loves to play poker, softball and golf. He is also involved in a number of charities, including Koreh LA, Duchenne Muscular Dystrophy, and Wheels for Humanity. Weisman married Jodi Tanowitz, a preschool teacher, on May 21, 2005. Their daughter, Maya Rose, was born on March 31, 2006 in Los Angeles and their son, Eli Samuel, was born on February 11, 2008. Whole or part of the information contained in this card come from the Wikipedia article "Kevin Weisman", licensed under CC-BY-SA full list of contributors here.